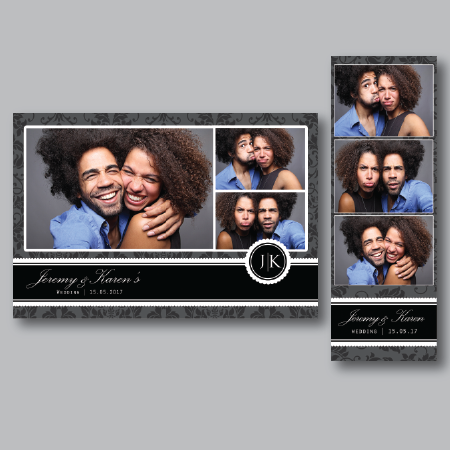 Elegant Dark Floral - Photobooth Design Co. 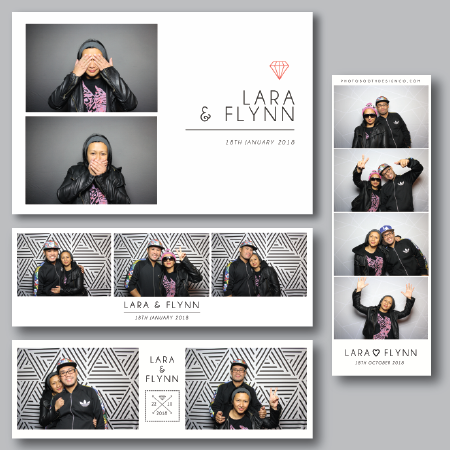 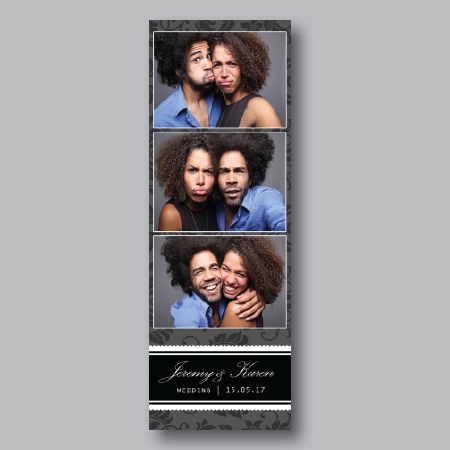 It also includes the ‘background (JPEG) pattern’ and also the ‘overlay (PNG) banner’, it also includes the font information and photo coordinates which can be used for popular photobooth software such as BreezeSys, Social Booth, Darkroom Booth, and DSLR Booth. 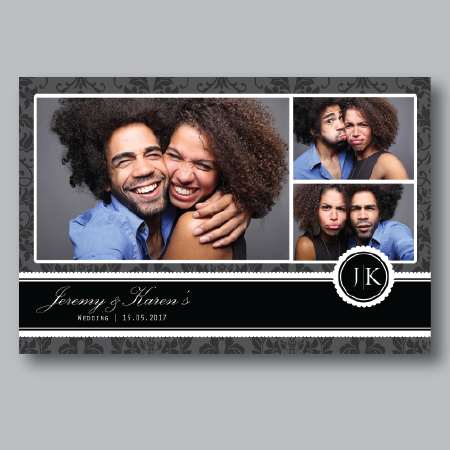 We also include the DSLRBooth ZIP file to easily import into the software.